Burgon & Ball Kneelo Ultra-Cushion Kneeler. 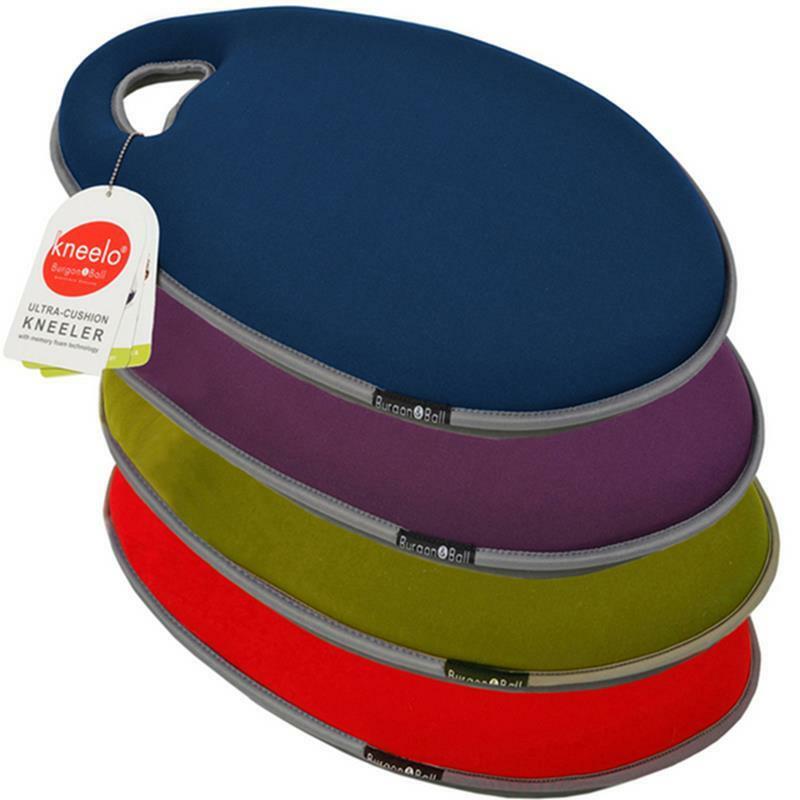 Kneelo™ kneeler is a modern, ultra-cushion kneeler by Burgon & Ball with memory foam technology, available in a variety of vibrant colours. Generously sized, with contoured edges, Kneelo™ allows you to work in cushioned comfort for prolonged periods of time. Kneelo™ is comfortable, practical, lightweight and easy to carry, ideal for gardening, decorating, scrubbing the floor or used as a soft seat cushion for picnics.